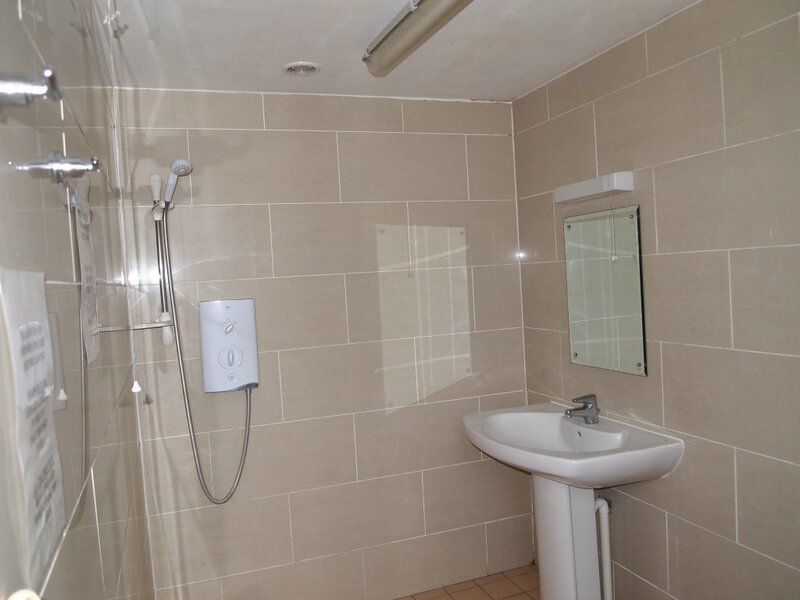 Four separate wet rooms (shower,basin,toilet) for family use - collect key from reception - these have access ramps for wheelchairs and handrails for less abled people. 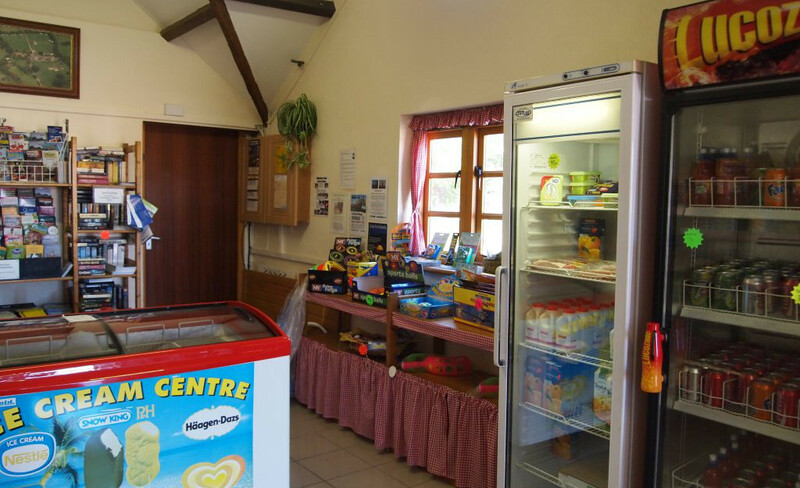 There is a small shop on-site which carries daily papers, fresh bread and milk and a variety of other general goods. It also stocks Calor Gas and Gaz, plus an assortment of caravan/camping accessories. For the children there is a well equipped play area with various climbing obstacles, two slides, a sand pit and a tree house, which caters for children from tiny-tots upwards. All we ask is that guests remember to supervise their children. The local shops, are about a mile from the park, and there is a local pub, The Three Legged Cross, with a spacious restaurant a 5 minutes walk away. There are several other pubs within a 4 mile radius. The park is well away from any roads and provides a safe haven for cycling for people of all ages. Moors Valley Country Park is easily accessible without any roadwork and has miles of marked cycleways through Ringwood Forest including an adventurous cross country trail. Dogs are permitted at the park, but we do ask that they be kept on the lead at all times. The cleanliness of the park is a priority and owners are aksed to ensure they clear up after their dogs where necessary. Ringwood Forest and the Moors Valley Country Park make ideal spaces for longer, off lead walks. Are all adjacent to the park. While a Golf Course (18 Hole), Adventure playground and minature Steam Railway are 10 minutes walk through the fields to Moors Valley Country Park.